Sports Recorder is the most suitable GPS for use in every kind of sports activities which is capable of recording your sports and applying them in QSports software to analyze track, calculate calories, monitor your personal health, and project training plan. The tiniest GPS you have ever seen before. The most suitable GPS for Sports Activities. 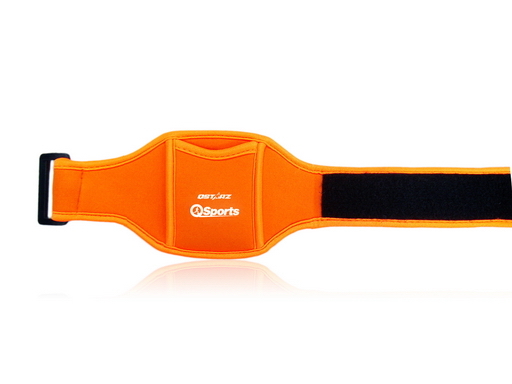 Include a sports accessory : Sports Armband for your conveneince to use during exercise. Travel Recorder is the best Geotagging software to integrating your travel track and photo together easily. Support track editing, playback, and import/export Wizard. 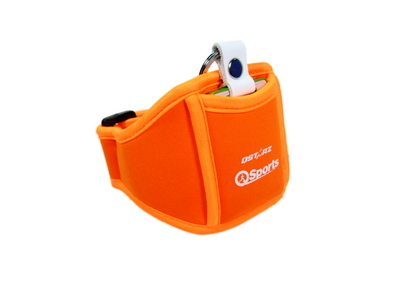 QSports can record, manage, and analyze all your daily/weekly/monthly activities with various sports gear such as Cycling, Running, Jogging, Climbing, Skiing, etc. 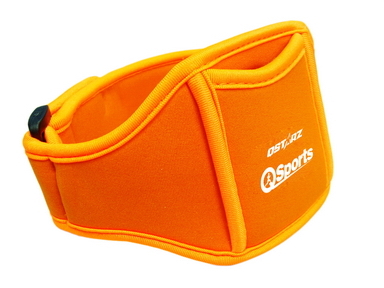 Train yourself by means of QSports statistics to have good health control. Different sport gear will generate corresponding category for better management and analysis.